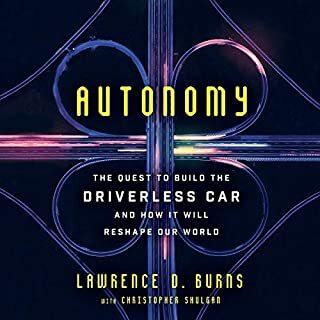 In Autonomy, former GM executive and current advisor to the Google self-driving car project Lawrence Burns offers a sweeping history of the race to make the driverless car a reality. In the past decade, Silicon Valley companies like Google, Tesla, and Uber have positioned themselves to revolutionize the way we move around by developing driverless vehicles while traditional auto companies like General Motors, Ford, and Daimler have been fighting back by partnering by with new tech start-ups. It’s not a question of whether the self-driving car will disrupt the automobile industry; it’s a question of when and how, and who will win the race. the audio book is fast Pace with a great listening speed. the book itself is full of sound reasoning and economic grounding as to why autonomous vehicle are the way of the future. very few timeless and insightful articles. The presentation and pace of the audiobook were very good, nevertheless only about 10% of the contributor's seemed to talk within their area of competence. 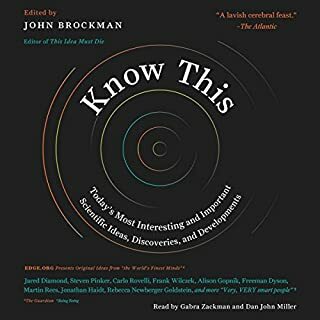 I don't know anything about Brockman, but either an unintentionally or intentional bias reoccurres throughout the book, making the curation of the articles very poor given the title of the book. Over I would not recommend this book. 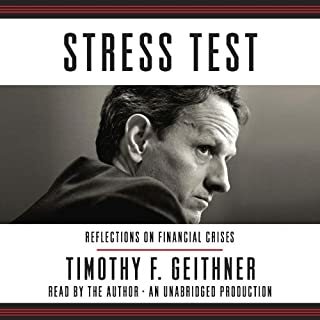 this is a must read/listen for anyone who wants to learn more about the financial crisis. 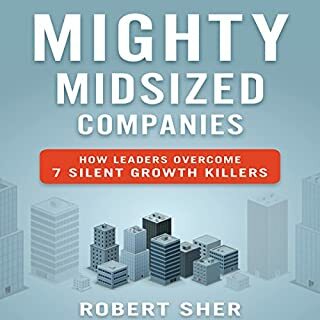 Drawing upon his own experience and interviews with more than 99 companies, author Robert Sher runs through seven “silent growth killers” that plague midsized companies which, if not addressed, eventually cripple growth. Mighty Midsized Companies offers clear, tangible, actionable advice about dealing with these killers and growing despite them. this book provides a great summary of possible growth hindrances for small companies. he gives seven growth killers of which all are profitable for an entrepreneur to learn. I hope that there is a second series, one where the storyline is lead by character development and not buy an interesting thought experiment. I think that the author brings up some very interesting points that should be considered by most in Western Society. 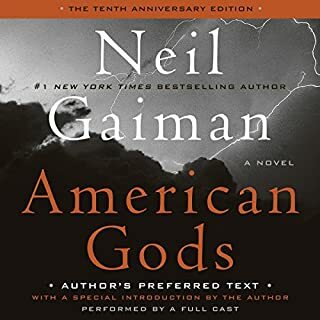 But he does it in a way where he beats the idea into your brain as opposed to allowing the characters to experience this in a manner that interest to the reader.Overall I would recommend this book to other people. because of the nature of the topic at hand. It reminds me of Suzanne Collins is first book series, the underland Chronicles. if you're not familiar with this book, Suzanne Collins wanted to show the effects of War on children. The theme of the book most definitely led the book while the character development was secondary. this is in contrast to the Hunger Games, where character development was the primary concern of the reader. Meanwhile, the effects of War on children was the medium by which the reader got to know the characters of the book. this is a much better approach to writing and I think it shows Collins development as a writer. 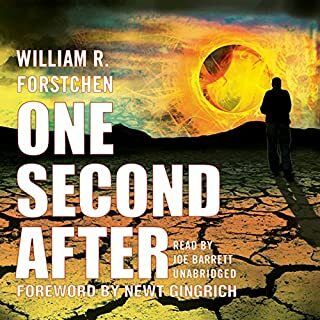 I hope Forstchen takes another shot at writing a book with a similar concept and allows the relationships and character development to lead the book through the medium of a post EMP disaster. 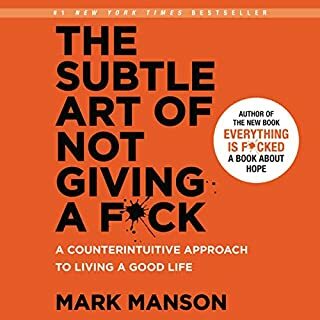 An interesting, counter intuitive, self help book. I am normally not a fan of this type of book. however this one is good. the only reason I gave it 4 vs 5 stars was the ending. IMO, it didn't flow with the rest of the book. I am not a huge fan of style over substance so while others might like this because it was entertaining it wasn't for mean because I thought there was low hanging fruit that could have infused the story with a lot of meaning. In September 2014, a Chinese company that most Americans had never heard of held the largest IPO in history - bigger than Google, Facebook, and Twitter combined. Alibaba, now the world's largest ecommerce company, mostly escaped Western notice for over 10 years, while building a customer base larger than Amazon's and handling the bulk of ecommerce transactions in China. How did it happen? And what was it like to be along for such a revolutionary ride? I really enjoyed this book. it flowed nicely. there wasn't too much filler. 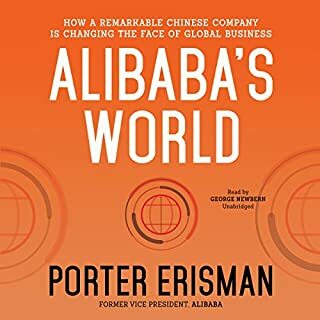 more enjoyable, potter provides a wonderful summary of Alibaba's business. I read this book to learn more about the company. 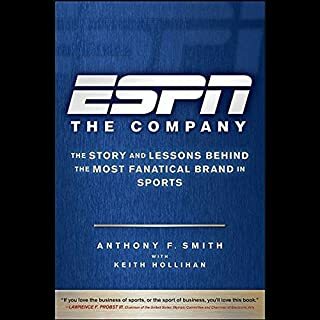 Yet, I quickly realize ESPN is just the medium through which Smith shares his sagaious insights on leadership. I cannot stress it enough, I learned a lot about leadership through the people at ESPN. If you are looking for a entertaining case study on leadership read this book. Would you try another book from Walter Isaacson and/or Dylan Baker? I am a big fan of Isaacson and although this is a good book it does not compare to Isaacson’s other biographies. The book was not Isaacson’s idea. Jobs approached Isaacson about writing this book. I personally believe that it is too early to determine if Jobs deserves a place among other men about which Isaacson has written. 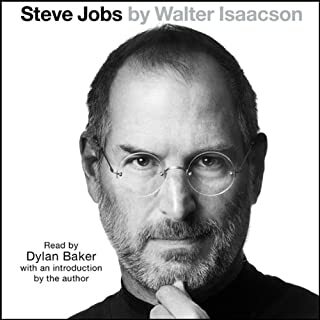 Thus, I will conclude on the book as a whole with two thoughts; if you are looking for a good holiday listen, which will give you a lot of information about Jobs and Apple then this is a good pick. Yet, if you are in the mood for a wonderful biography I would recommend Isaacson’s other books first. Steve Jobs is a very interesting character who truly changed the world as we knew it. As Isaacson makes it very clear throughout the book, Jobs brought together liberal arts and technology. He showed the world that there is universal beauty for which people are willing to pay a premium. There is no doubt that he is brilliant. But many of his personality’s traits are likely to raise great discussion questions. For example, do you think the way he managed people is ok? Does age bring maturity for Jobs? So, in addition to a good holiday read I would also recommend this book to book clubs of all types.